Welcome to the Ciliate Genomics Consortium, a collaborative research initiative for undergraduate students to investigate gene function in the ciliated protozoan Tetrahymena thermophila. 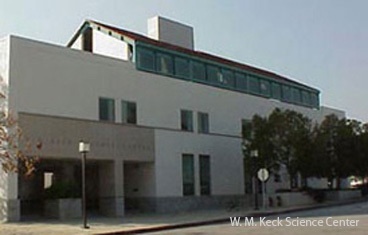 The initiative is based at the Joint Science Department of the Claremont Colleges in Claremont, CA. 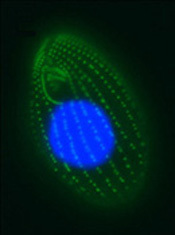 On this website you can access results from student research on determining coding sequence, localization, and expression patterns for various Tetrahymena genes by searching the Gene Database. Progress on gene knockout constructions are also available. If you would like to get involved with the consortium, please visit Getting Involved, a place where you can also download protocols.